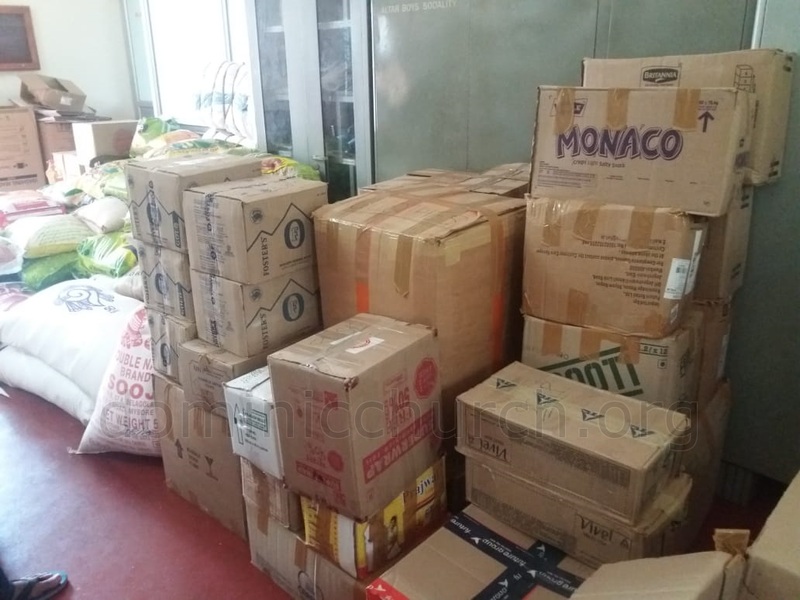 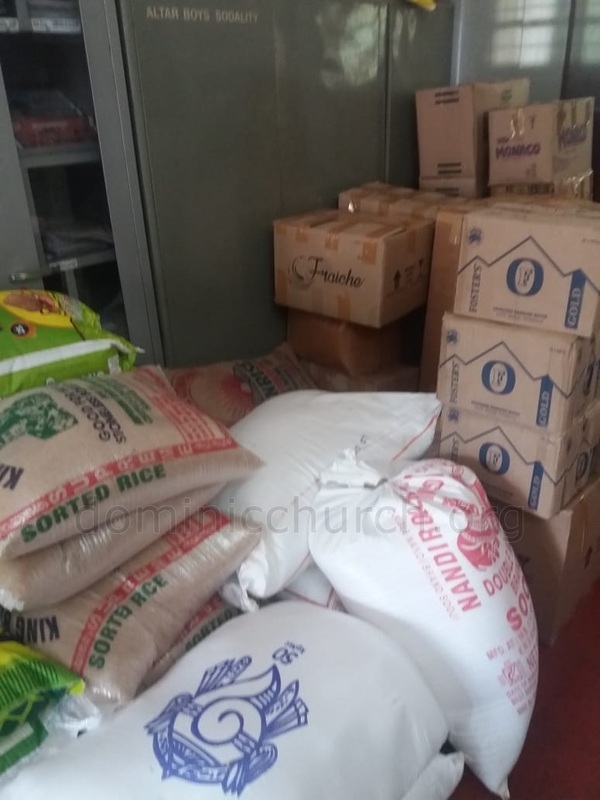 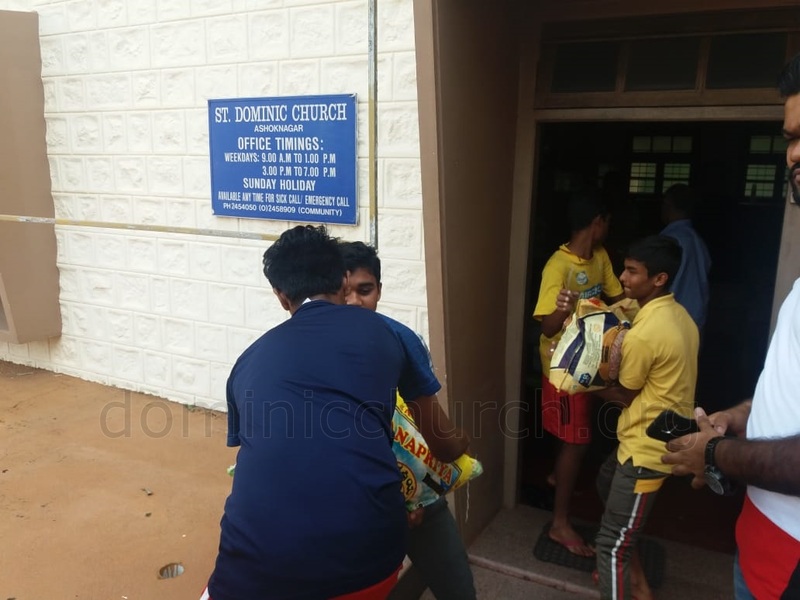 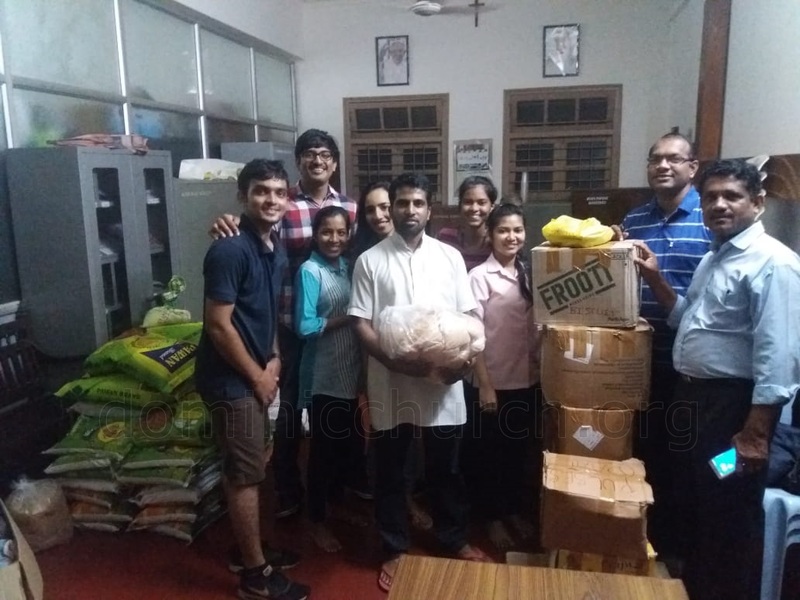 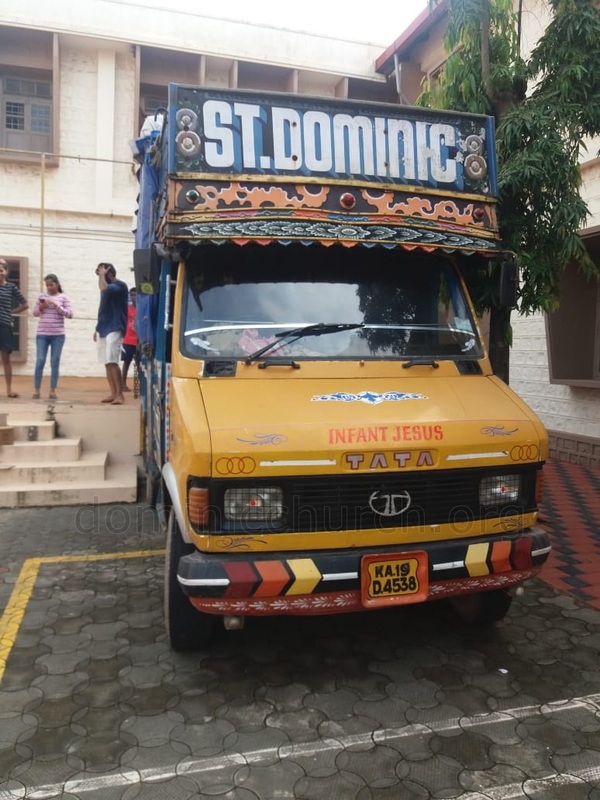 In response to the the diosean initiative K2K to help Kerala and Kodagu flood victims, ICYM unit of Ashoknagar collected the essential commodities. 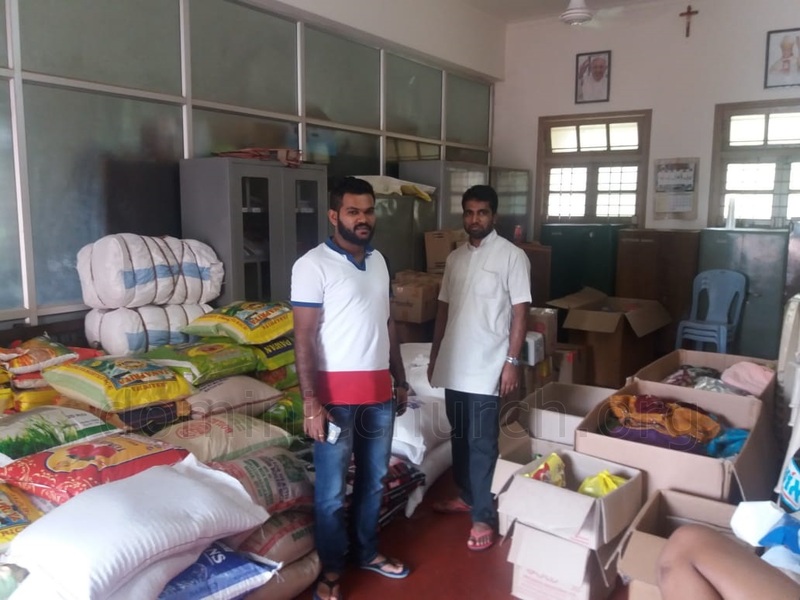 The parishnors eagerly came forward in different ways and means to help the needy. 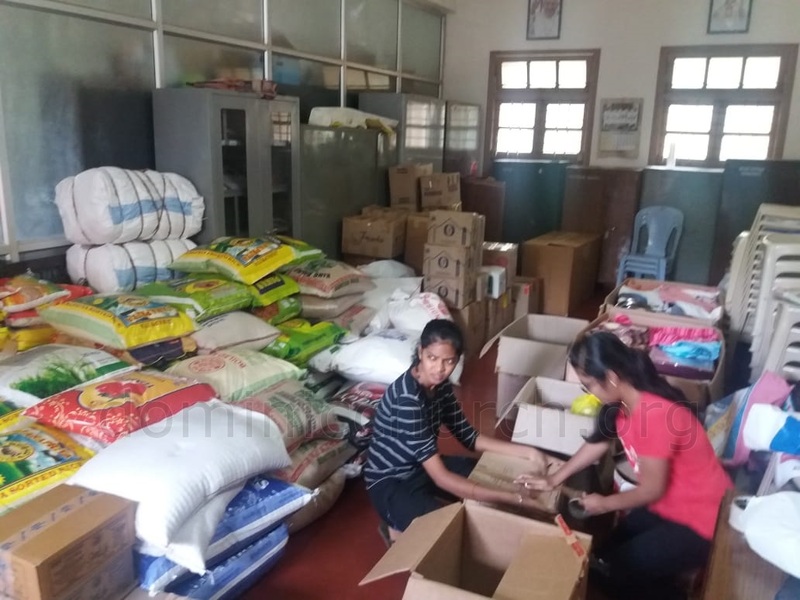 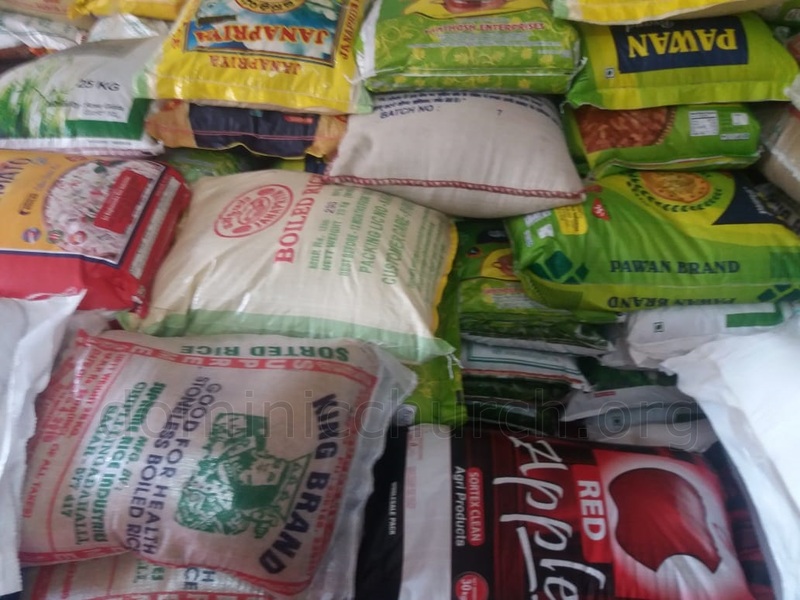 The items such as rice, dal, sugar, new cloths, biscuits, soaps, milk, oil, sanitary napkins, bed-sheets, towels etc. 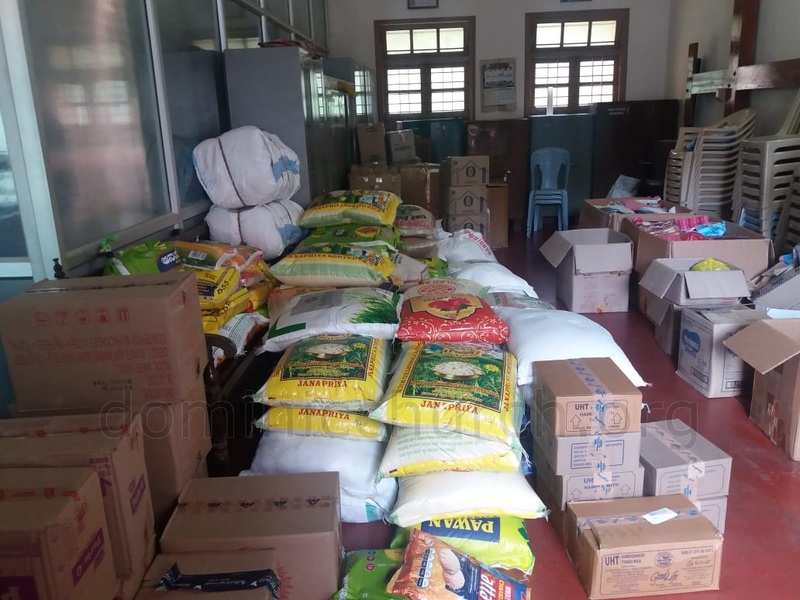 Things worth approximately 3lakh has been sent to Kerala. 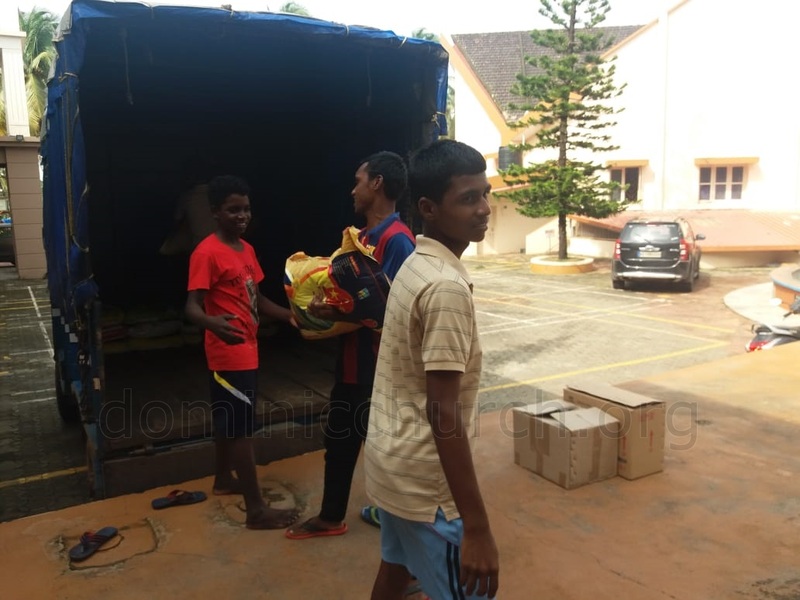 It is indeed a kind gesture from the Parishnors with a short notice. 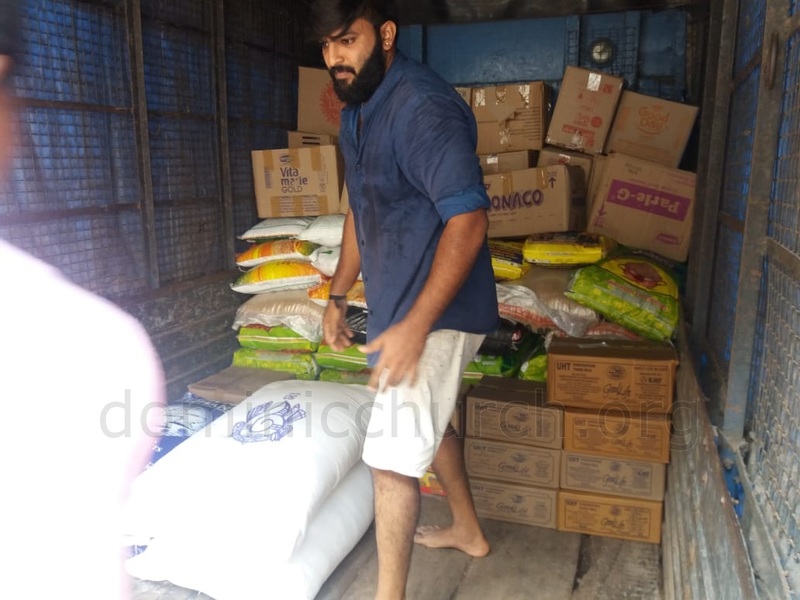 God bless and we continue to pray for the affected people of Kerala and Kodagu.